For over 65 years, the Deb Group has been establishing skin care regimens for all types of workplace and public environments spanning industrial, commercial, health care, and food sectors. Deb provides employers with innovative skin care programs that maximize employee participation through carefully devised, reliable skin care systems, supported by quality products that are both pleasant to use and cost effective. The Deb Group aspires to be the world's leading away from home skin care system company — the supplier of choice for companies and organizations that value employee and customer well-being. 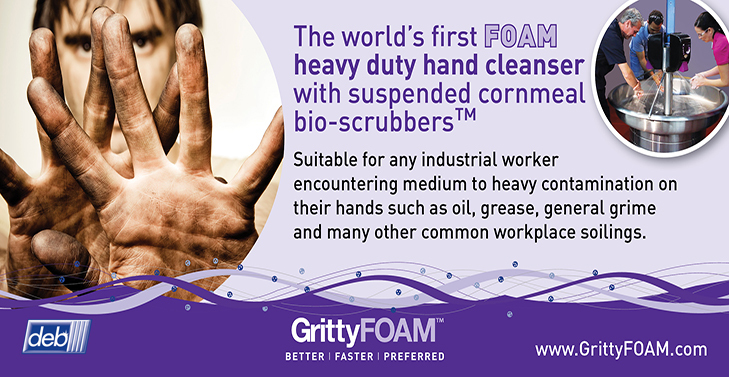 For over 75 years, we have been establishing skin care regimens for all types of workplace and public environments, spanning industrial, commercial, healthcare and food sectors.